Welcome to Bandito Mfg and Bandito Speargun ‘s long awaited website! The website is under construction so stop back for a visit often to see new additions such as product photos, info, places to go and additions. 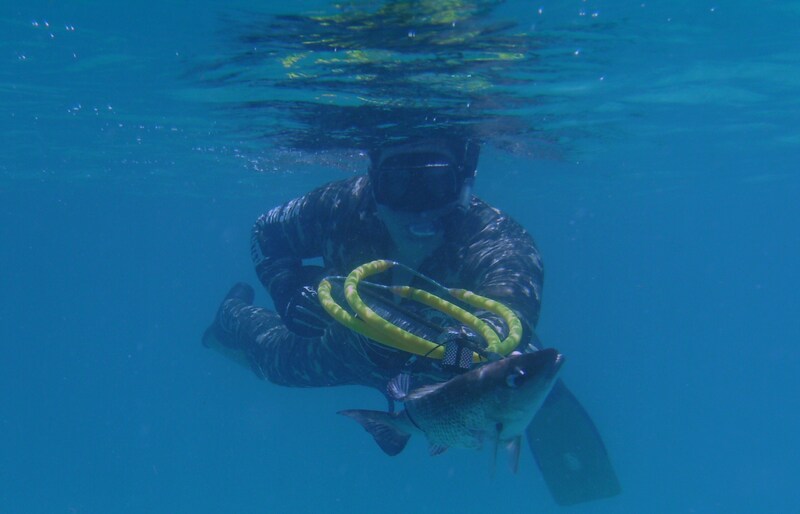 Watch for How To pictures, blogs, and videos such as how to tie a speargun band and how to spearfish for a particular fish. Please send us your Bandito photos and videos if you would like them on the Bandito Speargun website. If you have any questions, please do not hesitate to call Aaron Osters at 305-942-9635.